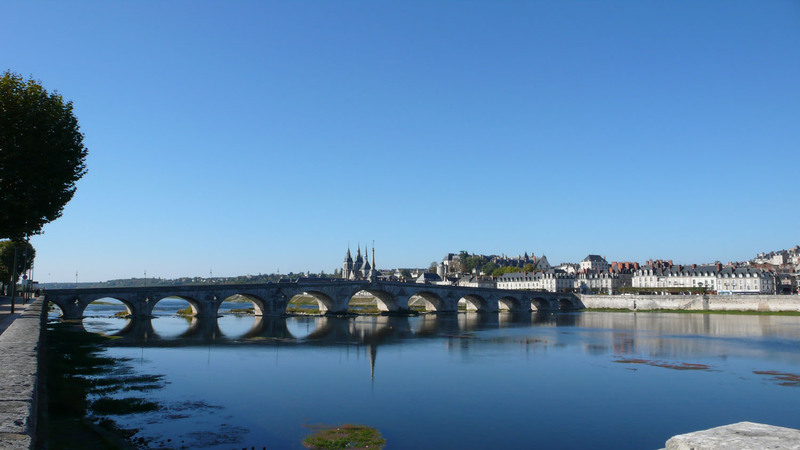 Blois is in the heart of the Loire Valley and built on the Loire River. 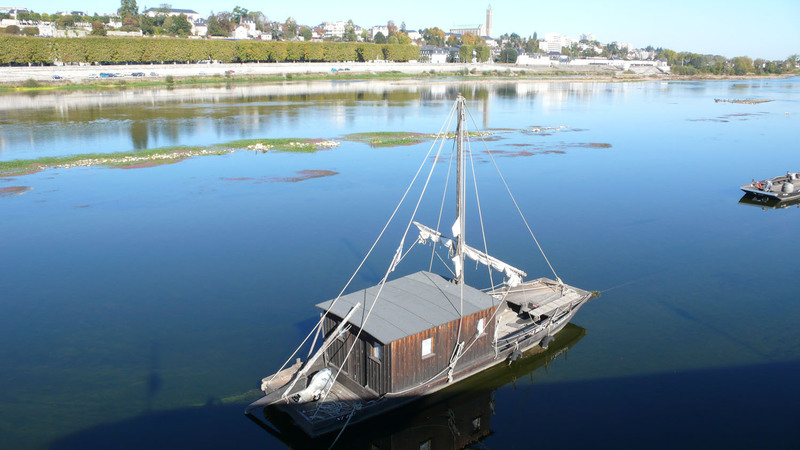 These photos are all of Gabriel Bridge, except the last, which is a gabarre, a traditional sailing boat for transporting goods. 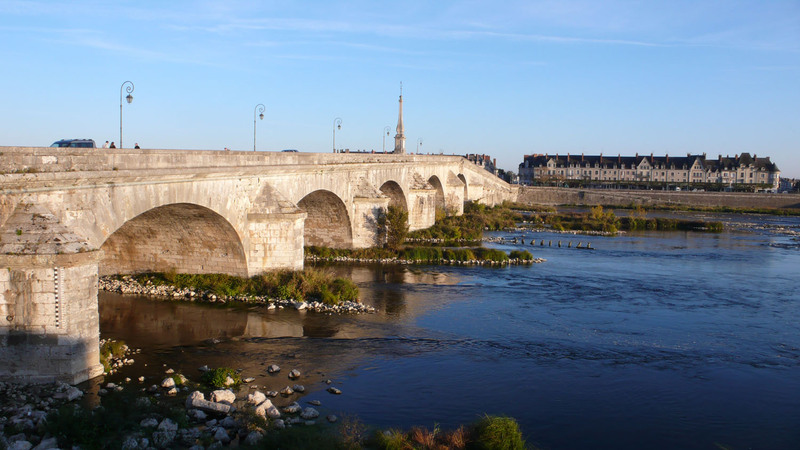 This entry was posted in Loire Valley, Travel photos and tagged Blois, gabarre, Loire Valley. Bookmark the permalink. I can’t wait to live there! I remember this view!!!! Only I saw it in the summer, so the light was quite different. It’s lovely, isn’t it? The photos were taken in October towards the end of the end. 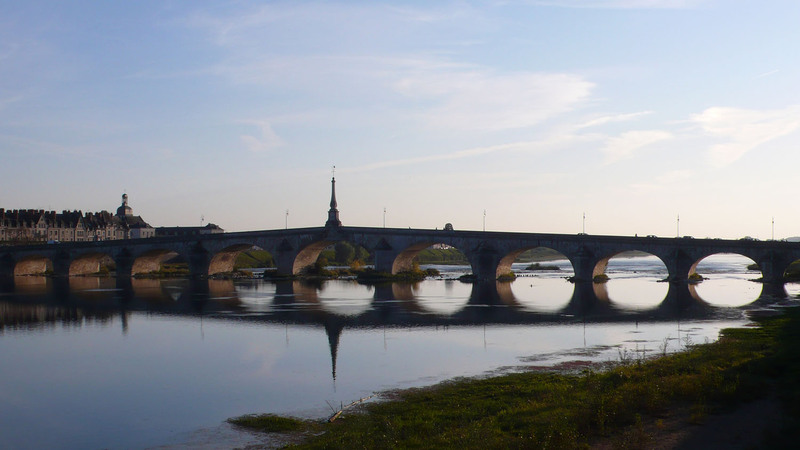 How different this view of the Loire flowing under the bridge looks today- the surface is frozen over with ducks and swans ice skating on it! Thank you. It’s lovely. My instagram name is aussiefrance. 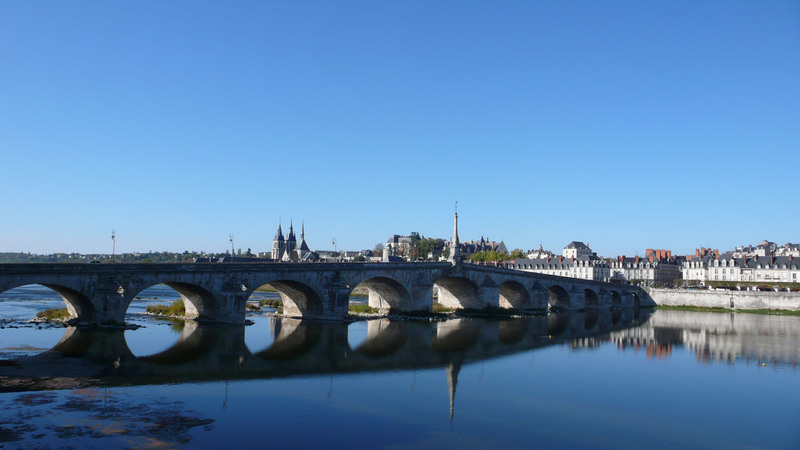 What’s the population of Blois?